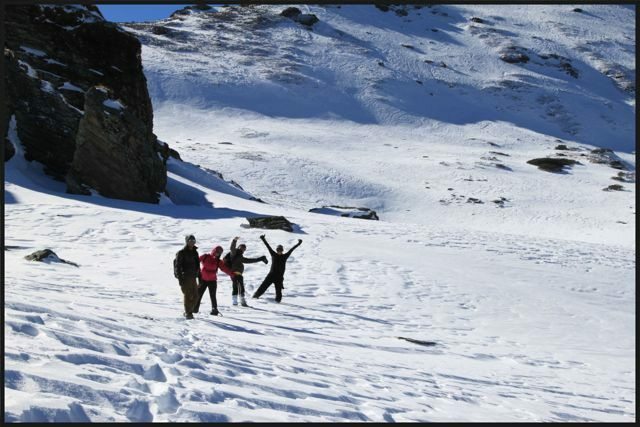 Kedarkantha - The Winter Trek - Ghumakkar - Inspiring travel experiences. This one sentence accurately defines the trekking experience 19 of us had in our recent trip to Kedarkantha. Kedarkantha peak at 12500 ft. seem to be too remarkable, but as the name says shaped like Shiva’s Neck, (Kedar means Lord Shiva and Kantha means Neck), actually one of the most scenic trek and offers great views to the Himalayan ranges, reason behind making it to one of the Top 10 treks in India by Conde Nast. 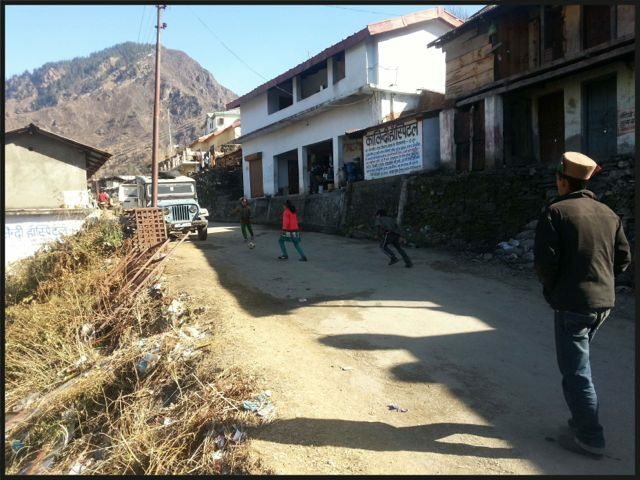 Mid November, the trekking plan was made keeping forth-coming holiday season in mind by colleagues Anurag (our team captain) and Shikha (Co-captain). Mostly like other corporate people, none of us had any previous trekking experience or required physical fitness. A small fitness schedule was shared, but I am not sure how many of us actually followed the same. 20th December: Pick up from Dehradun railway station. Drive to Sankri (10-11 hrs). 21st December: 3 km trek starts from Sankri 6,450 ft to Juda ka talab 9,100 ft.
22nd December: ~3 km Trek to Juda ka talab 9,100 ft to Kedarkantha base 11,250 ft.
Around 200 kms from Dehradun via NH123, criss-crossing over the hills and valleys this is a place where the experience is not just in the destination, the road to the place are all part of it. In some ways, the area harks back to the ‘old hill stations’ before they became over built messes – a few scattered houses, the little bazaar, patches of forest and wide open views. Some stretches after the Kempty Fall, are damaged due to frequent land sliding and require a vigilant driving. However the highway provides a great and expansive view to the river following down on the left side of the road, recommended for quick stop on the way up to the mountain to take in the view or a selfie. With rounds and rounds of Antakshari, Dumb charades and numerous stories, we didn’t feel the ups and downs of the Tempo Traveler, not even the tyre burst. JKT as locals call it, is a small mystic land surrounded by snow-capped mountains, beautiful scenery and picturesque landscapes. A 3 Km trek started around 10:30 am with all of us full of energy and spirit even to win over the Everest and the same seemed to have eloped after a short while. Kept on encouraging each other after each fall, telling stories, discussing future plans, office culture, around 2:00 pm we entered to a flat landscape covered with snow where bright sunlight was filtering through thick oak trees. During Summers I hear this gets convert into a lush grassy meadow. 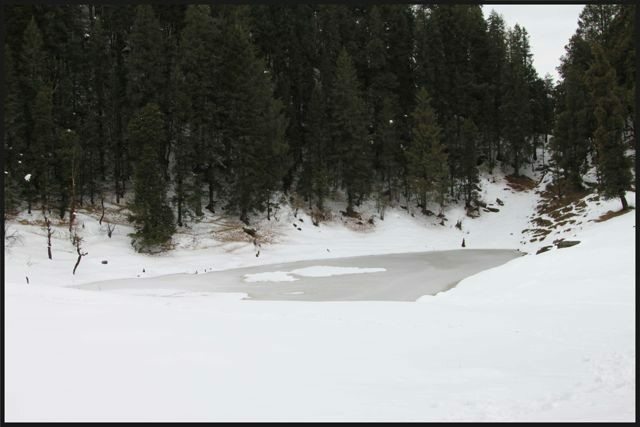 This lake has a picturesque setting amidst oak and pine trees. Camps were set up and Dal-rice was in today’s menu for lunch, with limited cutlery and water, somehow finished the lunch one-by-one. Yogi brought his guitar and evening was spent around a cheery bon-fire. Most Challenging part of the day was yet to come…. Sleeping Bags, trust me it’s not easy to sleep in these in -18 degree, unless you have blessings of an “Old Monk” to take care of you. 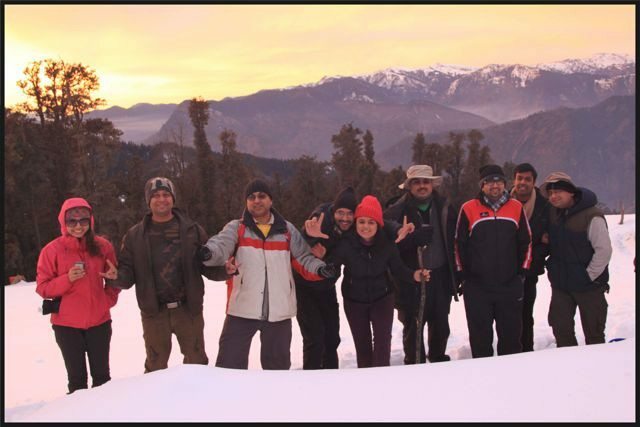 Some of us decided to go back to Sankri due to injury and rest of us made two groups and group one with 11 of us started the trek around 9:00 post breakfast, second group with 5 teammates were to follow us once ready. 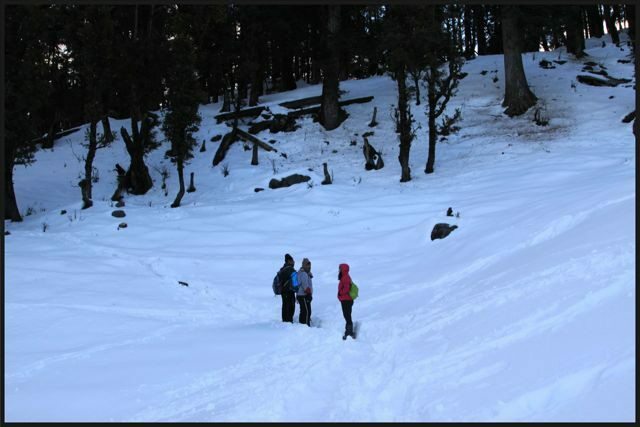 The enclosing Deodar forest and fresh snow made it difficult to follow the trail and we had to make our own paths, however offered remarkable views of snow peaks and valleys. A maiden dressed in white, this is how the base camp looked after approx. 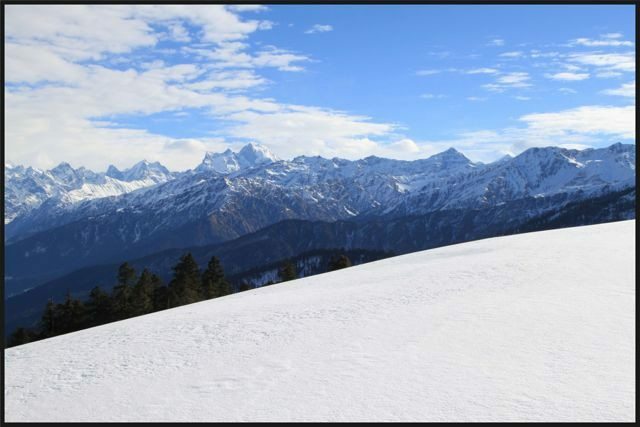 3 km of trek and the white radiance of the land had a mesmerizing ambience. 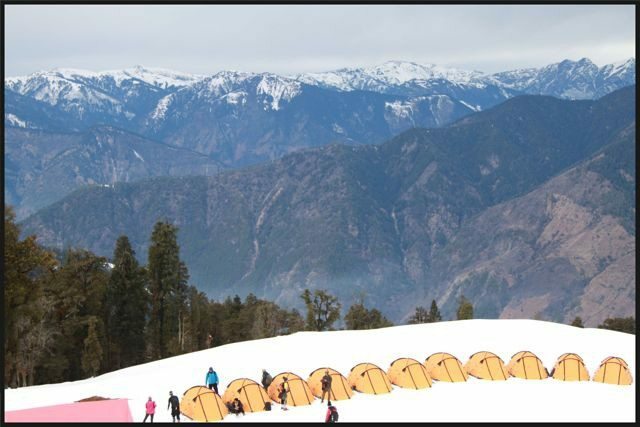 From here you get the first glimpse to the Kedarkantha Peak and feel “Oh Yes! Abhi”.. This is tranquil spot, offering solace. The rarified air and the clouds gliding by give the sight a surrealistic setting. Lunch was getting ready but where’s the second group. After an hour of wait, we really got worried and sent some local guides in search of our team-mates. Finally after 2-3 hrs of rigorous effort, got the good news and meeting those 5 people was the great relief. In the shack, there were stories from the LOST n FOUND group and the views that we would be missing as we didn’t get LOST. Another night in sleeping bags, guess what me and shikha found an innovative solution and stuffed the sleeping bags with all our remaining stuff from rucksacks and used our overcoat as blankets inside the sleeping bags. It did help, but tonight there was another problem, with all the lost n found event, camps were made up in hurry and the base was not leveled, another freezing night and zero sleep. Early Morning hour was spent in dilemma to go or not to go ahead, untill the Team Captain asked us to get ready, that brought us back to the reality, and a glance to the top, energized us. We quickly got ready with our Tractions and Gaiters (temporary one) and started to what we refer now as “The Journey to Another World”. It does become more strenuous as you start to reach the top. The views afforded on-route were phenomenal, and every turn was a must-stop-and-soak-in-the-view location! Finally, we reached and each one of us shouted …. YES…..!!! 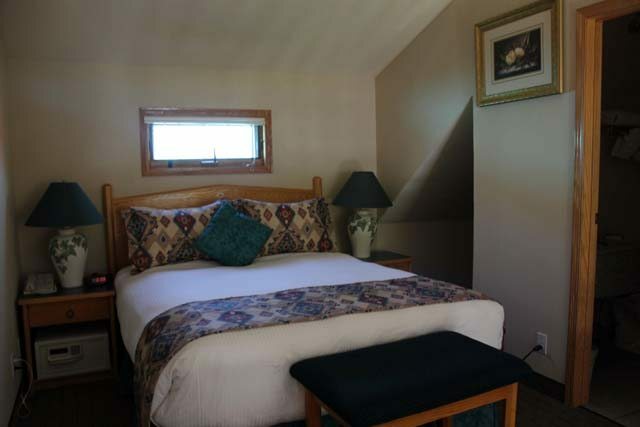 The large flat hilltop presents a 360 degree views of the area. Besides the perennially snow-capped chain of the Greater Himalayan ranges, very few peaks in the vicinity match the grandeur on display here. The Summit : Yes we did it and did it together !! Starting from Base Camp in the morning to the Summit and reaching Sankri by evening had to ascend and descend, covering 12km in a single day, not an easy task. It’s not for everyone, but is makes for a great challenge for those who are up to it and yes we were!! Mostly trek operators/itinerary recommends to make another stopover at Har ki Gaon, another beautiful place. The enclosing deodar forest keeps the spot shaded and hidden away. However as planned, by evening we were at Sankri. Followed the same route from Sankri to Dehradoon, but this time it was not the Antakshari or games, but memories of the trek and stories that kept us busy. Apart from Physical Fitness, the most important item : Shoes. 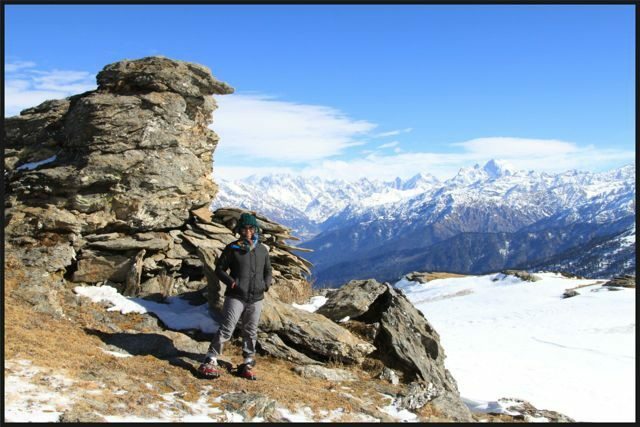 Forclaz 500 and above is recommended, tractions and gaiters are a must if you plan to visit during winters. A visit to nearby decathlon store will help. Bag packs and Rucksacks from Wildcraft are also available online at Amazon. Ultimately it would be your determination that would take you to the Summit. 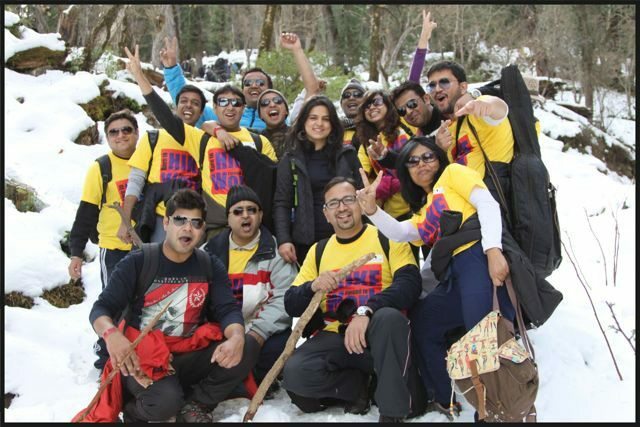 Shalini, truly a brave and thrilling trek successfully completed by you & your colleagues. You should really feel proud. And thanks for an engrossing travelogue ! Thanks Venkat for your kind comments…. Yes it was a proud feeling for all of us!!! Awesome trip !! Life time experience and summarized very nicely by Shalini. Thank you. The pictures were simply super. But how did the other group get lost for a few hours? An engaging story…So nice was your narration that I skipped the pics for finishing the story first. Great! Congratulation to you and your team. 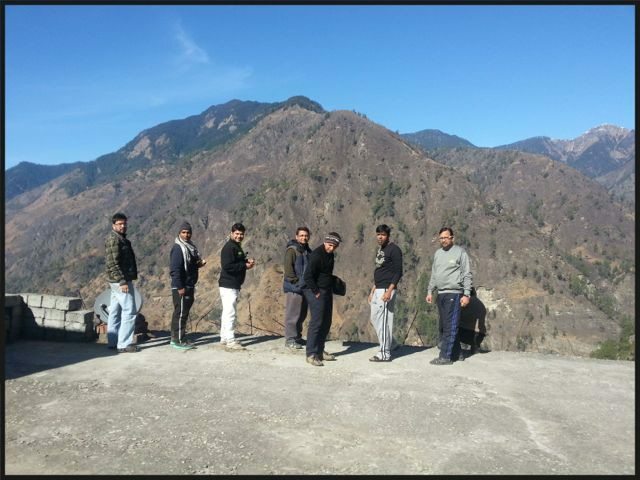 Thanks Anupam… n yes the trip was full of adventure and surprises… Thanks for your comments. It was tough out there specially after kedarkantha base when we had to make fresh steep trail but with such motivated teammates around you, there is no stopping. Three cheers to full team. Thanks Shalini for the wonderful photos and this very nice blog. Thanks Ashish…. truely said… was not possible without everyones support. Thank you dear… it is indeed an unforgettable experience. ..
Nice post and a memorable journey! 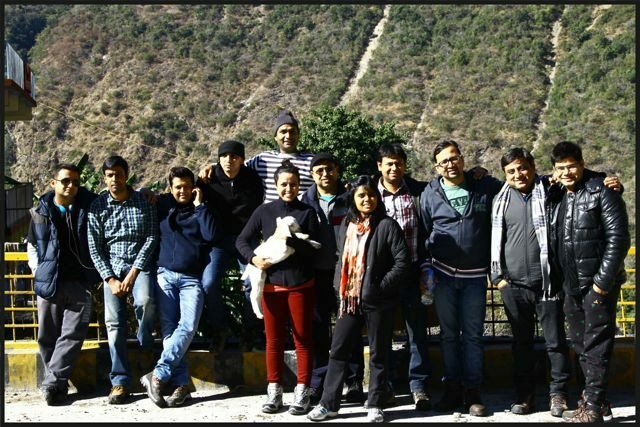 Hey Naturebuff : we engaged Wanderlust and the cost was around 12500 pp includibg the return train tickets delhi to Dehradoon… A Visit to Indiahikes website will provide you all the required information. Since we wanted a customised itenrary tgerefore went with Wanderlust.. Let me know if you need the contact details etc.. 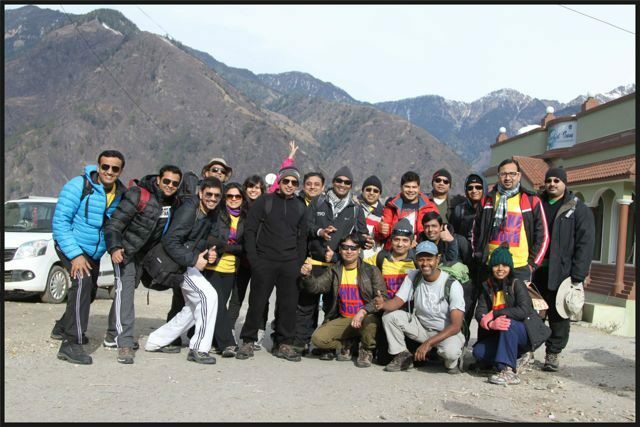 It was great experience, for me best part of the this trek is that all of us became good friends and want to go again. Truly unforgettable trip. Thank you Shalini for amazing photos and this blog. Thanks Shalini for the post. The blog is equally nice.. short crisp and beautiful. Wow Shalini! Very well written. I see everyone really enjoyed the trip. Well done team. In Robert Brault’s words……Most of us don�t need a psychiatric therapist as much as a friend to be silly with. Thanks arun for encouraging words… Really. 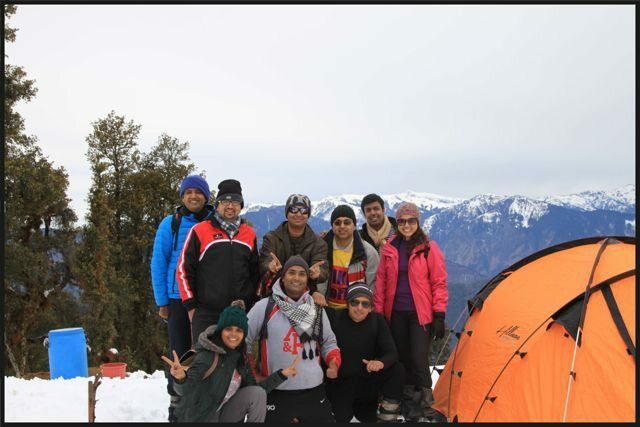 Very nice blog Shalini, hats off to your bravery and grit for making it to the summit. Very encouraging for those who just keep on thinking. keep it up. Adventurous Trip indeed! Well-written post with superb photographs! Waiting for your next post. It is hard to believe :-) and now I better understand the rush behind getting this published. hehe. Great log Shalini, truly inspiring thing. When a regular person like me reads this, he gets a lot of motivation and (assurance) that this is achievable. Thank you. I am planning a trek with my friends. Can you provide me the contact number of the guide. You can email on my mail “navaneetkdas@gmail.com”. Nice write-up and photos. 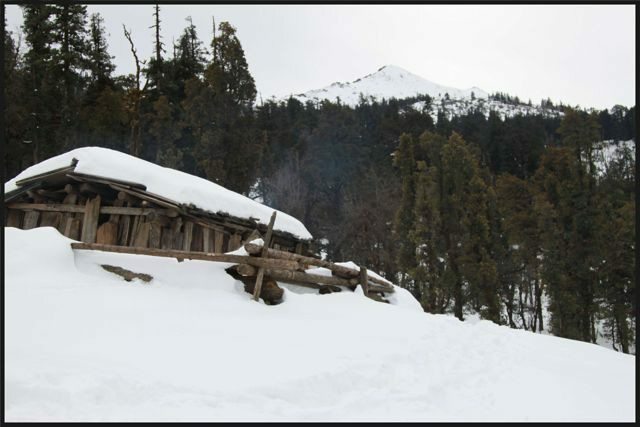 Everyone knows that Kedarkantha trek is one of the best winter treks in the Himalayas. 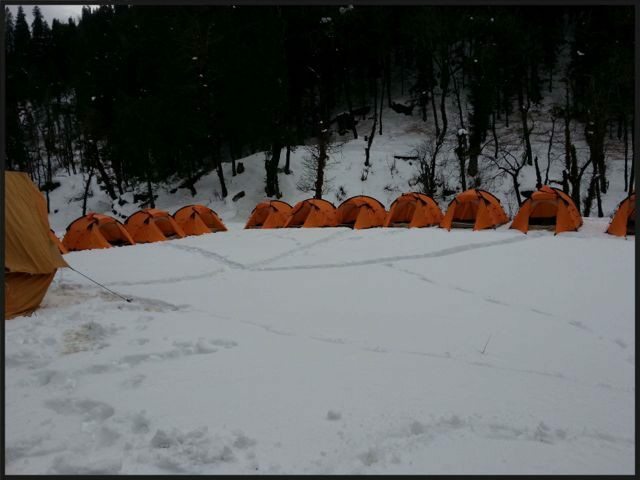 So we are also planning to go for Kedarkantha Winter Trek on the coming Christmas Eve. It would be helpful for me if you could suggest me Do’s and Dont’s during this trek !! 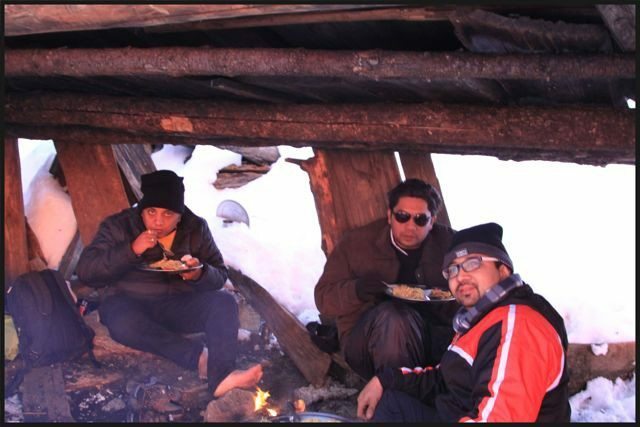 What is the best time(weather & month) to do the kedarkantha trek. वाटरटन नेशनल पार्क यु.एस. के मोंटाना प्रान्त और कैनेडा के अलबर्टा प्रान्त के बोर्डर पर स्थित है. लाखों लोग यु.एस. और कैनेडा से हर साल नेशनल पार्क घूमने आते हैं. फोर्ट सस्केच्वन से वाटर टन पार्क की दूरी ६०० की. मी. है. कैलगरी शहर के बाद सबवे पर लंच के लिए रुकते हैं. सबवे की संसार में 37,207 से ज्यादा लोकेशन हैं. भारत में 282 लोकेशन हैं. सबवे सेक्टर 15 फरीदाबाद में भी है. विदेश में शाकाहारी भोजन के लिए सबवे अच्छा आप्शन हैं. मेनू में पहले सफ़ेद या ब्राउन ब्रेड, उसके के बाद सौस, खीरा, टमाटर प्याज, शिमला मिर्च, (कच्ची कटी हुई) आदि डाल कर सब त्यार कर दिया जाता है. भारत में यह ८० रूपये से शुरू होता है, विदेश में ४ से ६ डॉलर का है.